A cocktail glass suitable for any occasion. 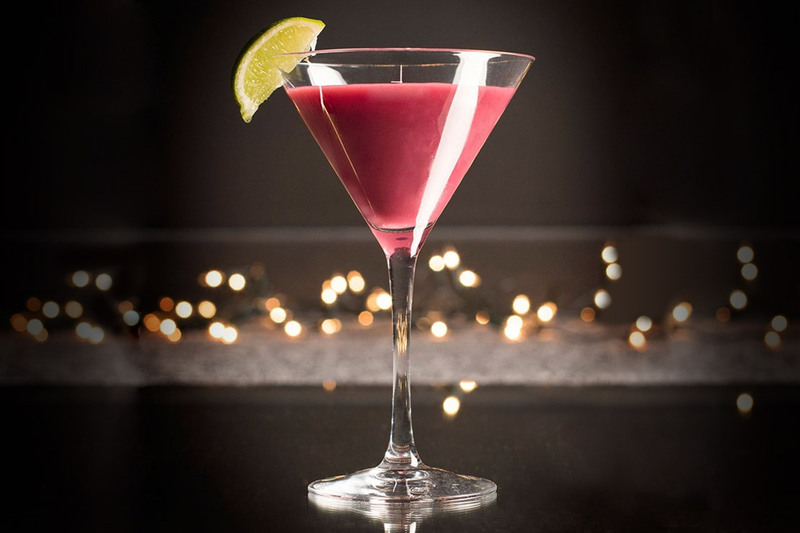 From our popular margarita glasses to traditional options we offer a selection of unique cocktail glassware. We can supply a wide variety of sizes starting from smaller 125ml to larger 375ml, providing plenty of options to ensure you choose the right style for your brand.